Your credit report records your credit card balances, your minimum monthly payments, and whether you make payments on time. 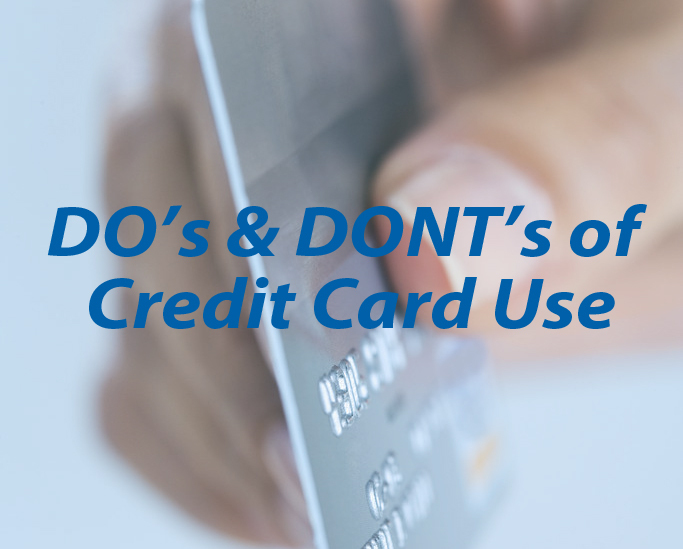 High credit card balances (relative to credit limit) and late payments can be detrimental to your credit score. If you are interested in becoming a home owner, a good credit score is essential.